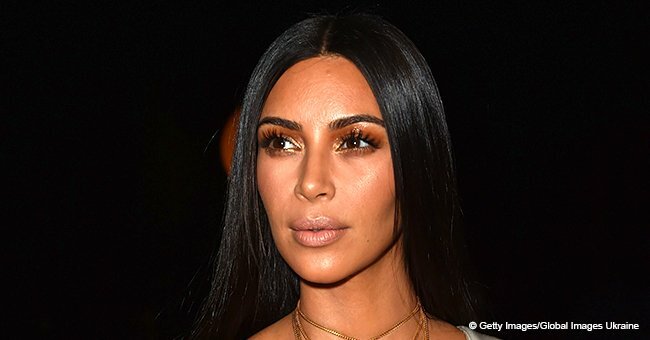 Kim Kardashian is on her way to greater heights, but this time in the legal field. Some fans are not supporting the hit reality TV star on this one. Glitz and glamour, and everything beauty – that’s what the Kardashians are known for, plus the fact that they are magnets to drama. 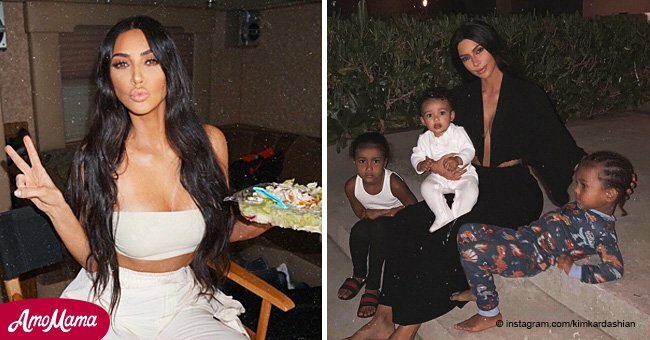 The spotlight has followed the eldest Kardashian sibling from the outbreak of her scandal with ex-boyfriend and rapper, Ray-J, to her marriage with Kanye West. 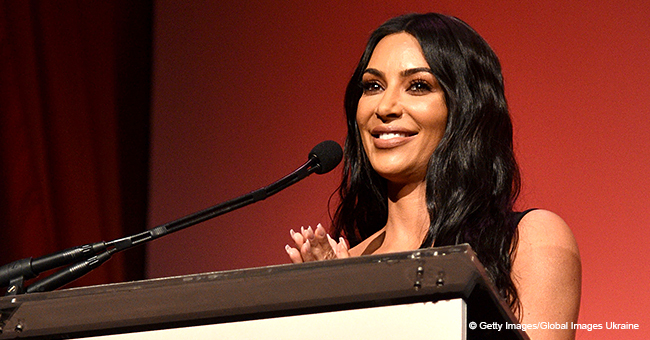 Kim Kardashian is a model, an actress, an entrepreneur, and one of Hollywood’s most prominent socialites, but one thing she aspires to become is a lawyer. With her strong desire to change the justice system in the United States, came her idea and ambition to pursue the career. However, people are not at all in support of Kardashian’s new endeavor. According to Radar Online, a person commented on the reality TV star’s new goal, seeing it as an insult. “Why make a mockery of the hard work, diligence, respectability and INTELLIGENCE it takes to be a lawyer? You can have ambition, but not too much. Please stay in your lane,” said the person. One questioned the possibility of becoming an attorney without receiving a higher education. “An attorney with no college or law degree?” the tweet read. People are permitted to participate in the bar without having to go to college, so long as they have completed an apprenticeship with a lawyer, which the “Keeping Up with the Kardashians” star plans to do with the San Francisco law firm. Being the famous star that she is, Kardashian no longer entertains opinions of critics. “I don’t pay attention to that anymore,” she said. The 38-year-old shared her shift in a career during her interview with “Vogue” for the upcoming May issue. “I had to think long and hard about this,” she said referring to her four-year apprenticeship. 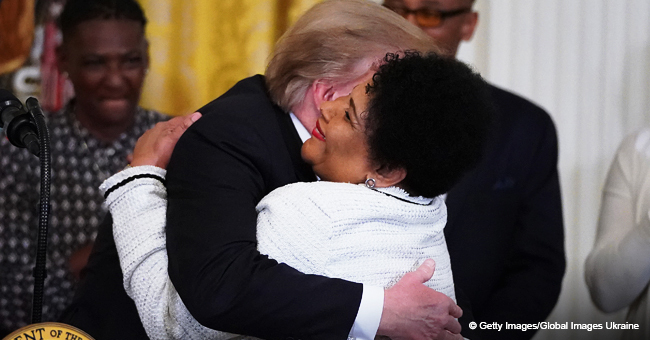 What truly sparked Kardashians decision to chase the dream was after she successfully helped free Alice Marie Johnson, 63, from a nonviolent drug charge which has put her behind bars for more than 20 years. “The White House called me to advise to help change the system of clemency, and I’m sitting in the Roosevelt Room with, like, a judge who had sentenced criminals and a lot of really powerful people and I just sat there, like, ‘Oh [expletive].’ I need to know more,” she shared. “I just felt like the system could be so different, and I wanted to fight to fix it, and if I knew more, I could do more,” she added. More than the case of Johnson, Kardashian already has background knowledge of how the law works. Her late father, Robert Kardashian, was a lawyer, notably known for his case with O.J. Simpson in 1994. 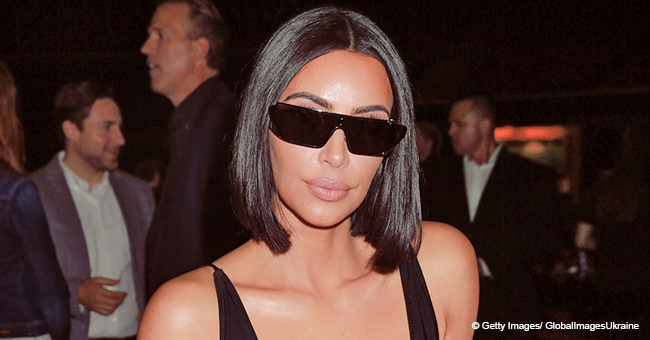 Kardashian shared that she would snoop around her dad’s office as a kid, gaining knowledge about different topics – forensic being her favorite. She also told Us Weekly that among all the topics under law, she found torts to be the most confusing, contracts the least interesting, and criminal law to be the easiest. She also revealed that she was able to ace the test on that topic with no stress. Kardashian already started studying the three topics above and is soon going to take the “baby bar,” which will make or break her decision to continue studying law for the next three years, depending on her results.